Please contact me with information regarding 221 Park Ave.
"We were so happy with this Condo! As promised one block from the beach, at one end of the downtown. We parked and didn't need to move the car again. The master bath was hard to get in and out of but walk in shower in the other bathroom. Vertical blinds missing a few spears but I have never been so pampered! Soap for the washer, and dishwasher. The book was informational, a must read! Thanks so much, it was a great vacation." "We were impressed that this place is much bigger than the pictures make it appear, and we found it to be very comfortable for four adults. 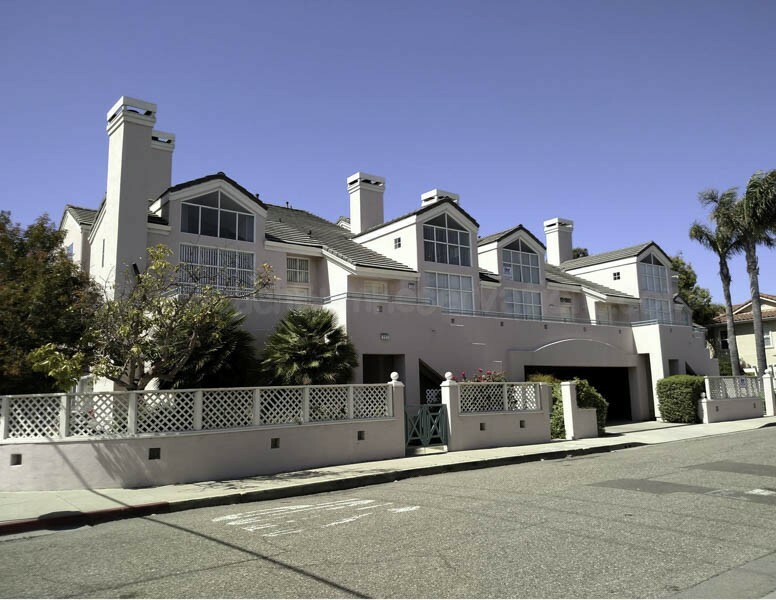 It's ideally located in that it is a short walk to the beach and to downtown. We all agreed that we'd love to book this again next time we meet up in Pismo!" "Appreciated extra blankets - maybe some better pillows, but overall very comfortable! Very well-stocked kitchen. Thanks! Really appreciated how clean everything was." In response to your request about my stay at your beach house, l would like thank you and your staff our stay was very pleasant it was everything I expected and more, really enjoyed my stay as did my family we will be back and I will surely recommend it.